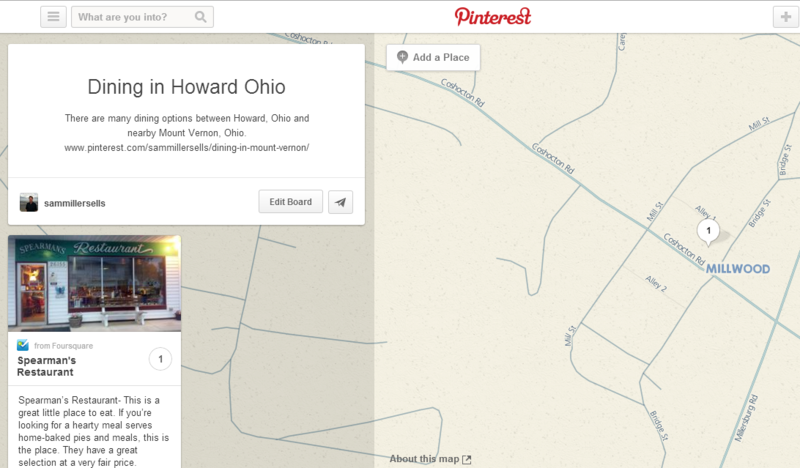 There are plenty of dining options for Howard Ohio residents between the selections in Howard and in the very near by Mount Vernon, Ohio. 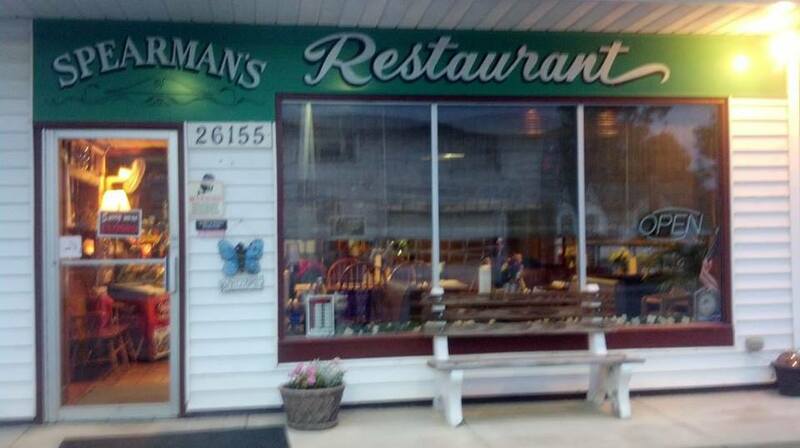 Spearman’s Restaurant- This is a great little place to eat. If you’re looking for a hearty meal serves home-baked pies and meals, this is the place. They have a great selection at a very fair price. Not a far drive from Howard, Mount Vernon has numerous restaurants and shopping choices to choose from. Please check out our Place Board for Howard Dining.